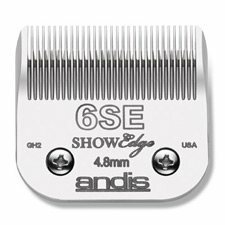 The 6SE Blade will leave 4.8mm of hair. 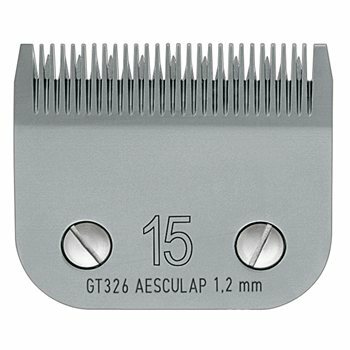 This is a finishing blade so not recommended for using on rough or matted coats. 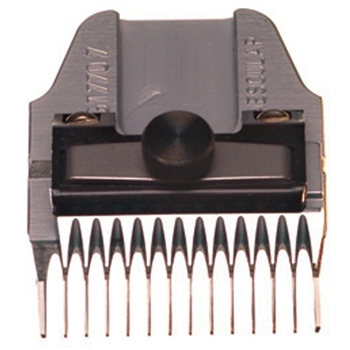 Leaves 1.2mm of hair. 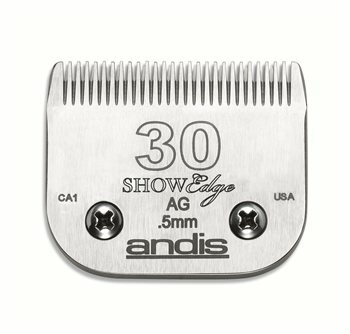 Fits all A5 type clippers, including Andis, Oster and Wahl. Do not use on dirty coats.